Pillar To Post Home Inspectors works closely with the National Association of Real Estate Agents and their local chapters, building a dependable partnership based on shared knowledge and honest, objective reporting. Pillar To Post Home Inspectors will help your home-buyer move forward and purchase their new home with confidence. Find the right inspector for your clients. Pillar To Post Home Inspectors conduct thorough, objective inspections of a home’s overall condition for your clients. Our inspectors are dedicated to protecting your reputation and your client’s interests. 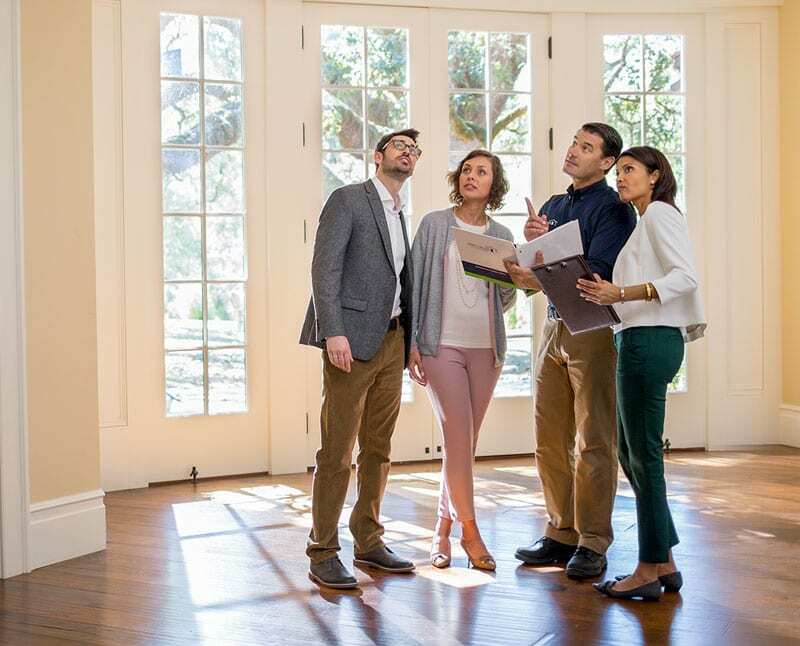 Every Pillar To Post Home Inspector carries Professional Liability Insurance which includes Referral Protection™, providing you, the real estate agent, with peace of mind. Our home inspectors strive to inspect, advise and educate during the home inspection process, which is why we invite you and your clients along for the home inspection. They will answer any questions that arise through the home inspection objectively, and provide a detailed, printed report upon completing the inspection. Pillar To Post is proud to be an approved partner with some of the largest, most reputable real estate and relocation companies in North America. Your Pillar to Post Home Inspector examines all major components and systems in the home. They will identify key factors to have your client consider and will happily answer all questions at any point along the way. Professional, on time, courteous,knowledgeable, thorough and explain everything in detail. Superior to any other inspectors I’ve used. Friendly, informative and detail oriented. [My clients appreciate] your professionalism and honesty. Along with your thorough inspection you explain in detail to the clients. Also, the report you provide. Pillar To Post, the #1 rated home inspection franchise is the best move Real Estate Agents can make for their clients.